Embrace the famous French art de vivre with Le Goûter, a decadent afternoon tea served daily between 2:30pm and 5pm at RendezVous. Savor melt-in-the-mouth pastries and handcrafted chocolates created by legendary French chocolatiers Valrhona. Opt for artisan teas, coffees and rich chocolat chaud, or add a touch of refinement with a glass of golden Champagne. 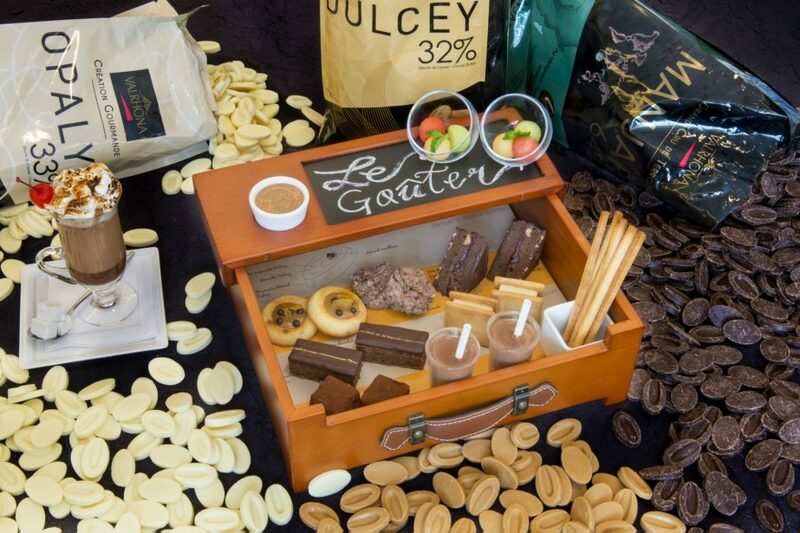 However you choose to experience Le Goûter, this is a chance to spend a moment enjoying life’s finer things.